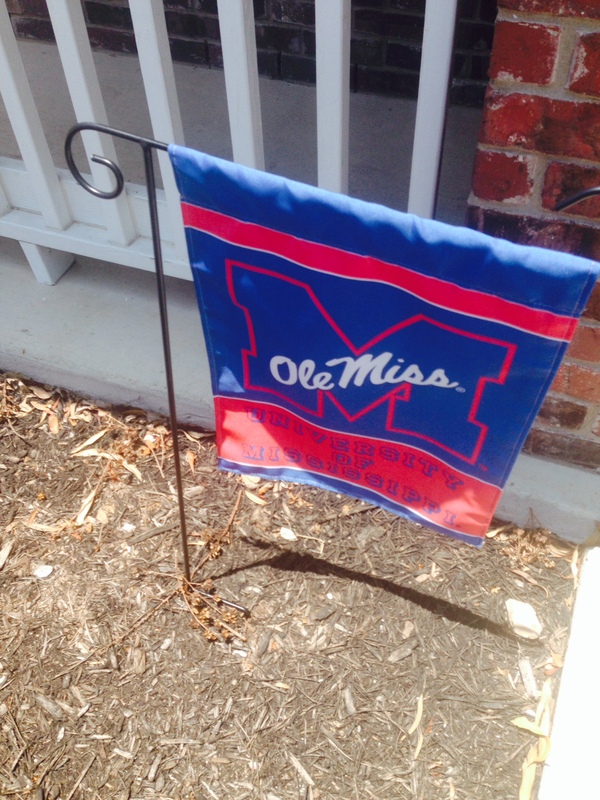 For four years, my husband and I traveled back and forth to Oxford, MS while our daughter was a student at The University of Mississippi. Now that she has graduated and moved on, we miss Ole Miss—The Grove, The Square, and Ajax. We timed out trips from Texas to reach Oxford in time for lunch at Ajax. Predictably, I always ordered the vegetable plate. The expression “vegetable plate” sounds flat and thin; it cannot begin to evoke the blessed experience of eating a plate of mashed potatoes, squash casserole, fried okra and cheese grits with a glass of $4.50 white wine. 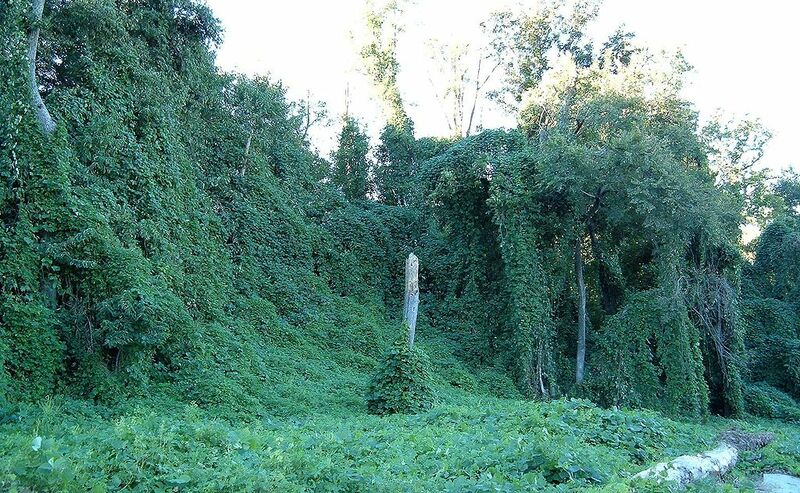 I first encountered kudzu in Mississippi. I thought it was so green, fertile, lovely until I discovered that its shade kills the tree it covers. This invasive weed was introduced to the US in 1876 at the Centennial Exposition in Philadelphia. Fennelly’s “Kudzu Chronicles” is a book length poem in thirteen sections. Reading it is a journey back and forth in history—from the actual to the personal and return. Each section surprises and takes us somewhere unexpected. For the first time since 1972, the Ole Miss baseball team is in the College World Series. Sunday at 7 CDT is the first game vs Virginia. I’ll be cheering them on with other Ole Miss fans at a watch party in Austin. Bourbon, tailgate food and “Hotty Toddy’s” all around. It won’t be Oxford—or Omaha for that matter—but it will be as close as we can get.